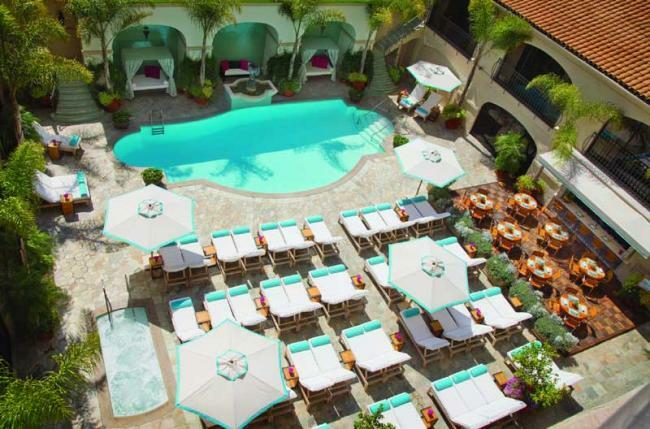 Los Angeles, Nov 28 (IBNS/NITN) Beverly Hills has won the prestigious “Luxury Destination of the Year – USA” as part of this year’s Luxury Travel Guide (LTG) Americas Awards 2018. The LTG Americas Awards program recognizes consistent performance in the luxury travel and hospitality industry. 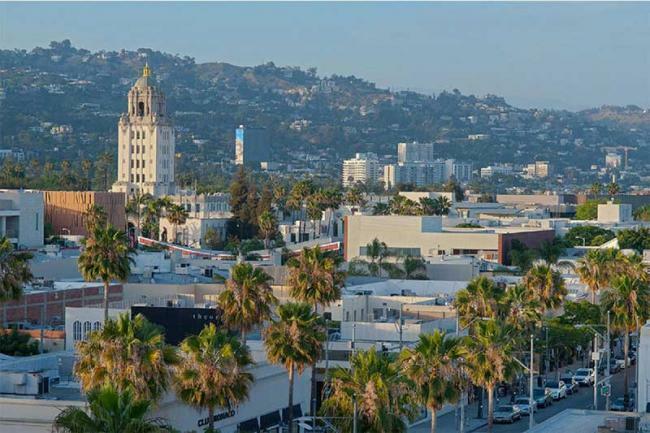 Synonymous with Hollywood showbiz and A-lister stars, Beverly Hills in greater Los Angeles is a premier vacation and business travel destination, boasting beautiful weather year-round, acclaimed full-service and boutique hotel accommodations, sumptuous dining, and incomparable shopping. Nominees are put forward by industry experts, readers and satisfied customers. The in-house professionals and celebrity guest judges will then pick those most deserving of recognition. Throughout the past 12 months, LTG received 11,142 nominations from 32 countries and winners were chosen based on specialism, location, facilities and most importantly, service excellence. This marks the third time that Beverly Hills has won an LTG award. Previously, they have won “Shopping Destination of the Year” in the LTG Americas Awards 2017, and “City Destination of the Year” in the LTG Global Awards 2016. The LTG prides itself on being a leading provider of travel news, reviews and features for a global readership.